This week we have been learning about ‘super foods’ as part of our Heroes and Villains topic. 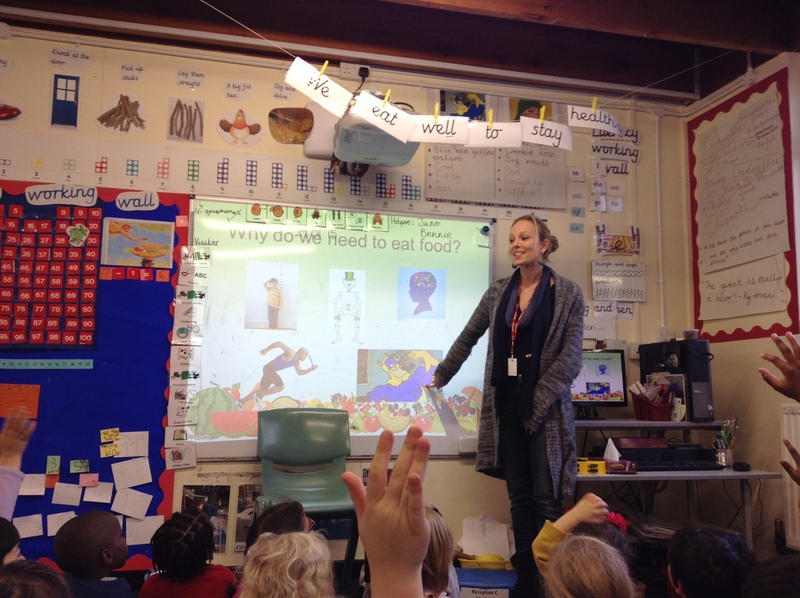 Earlier today, we were visited by Jo Travers who is a nutritionist as well as a parent of a child in our class. We talked about why food is important in helping us to grow, stay healthy and become ‘super’ learners. 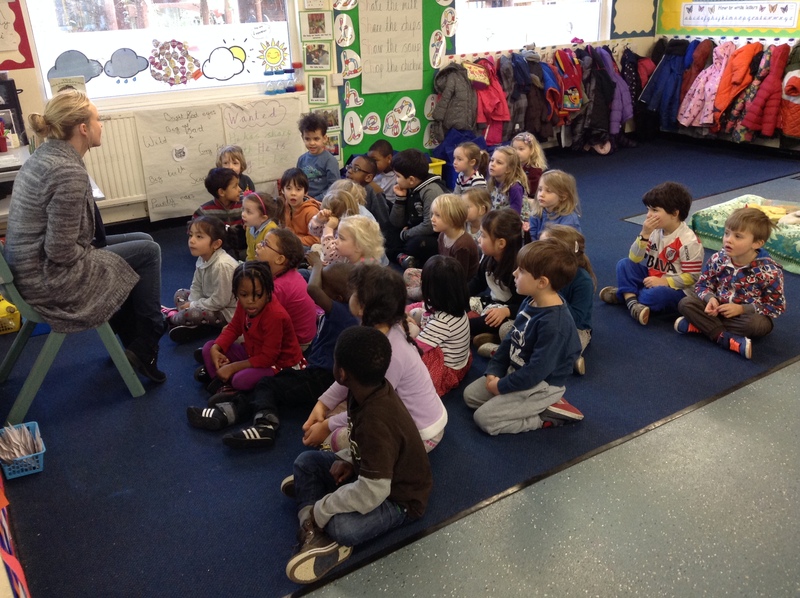 We discussed our favourite foods and learnt about ‘everyday foods’ and ‘sometimes foods’. Later on, Jo helped us to create healthy plates that included vegetables, carbohydrates and proteins. We got hands on as we explored, touched and tasted foods with different textures. We used the words ‘same’ and ‘different’, and adjectives like ‘crunchy’ and ‘slippery’ as we talked about them. We will be thinking about our ‘super foods’ learning when we eat our lunches in school each day.